Honda’s commitment to creating products that improve the quality of people’s lives goes well beyond automobiles and motorcycles. Since 1953, Honda has manufactured over 100 million power products worldwide. 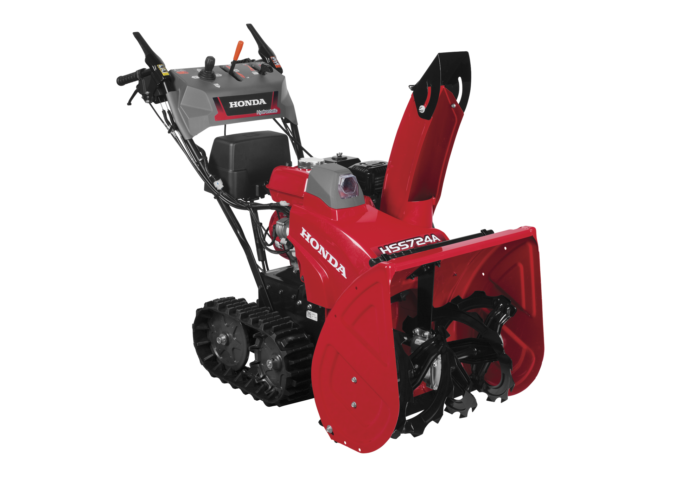 Honda continues to be a leader in the development of low-emission, fuel efficient, environmentally friendly 4-stroke engines for use in generators, water pumps, lawn mowers, outboard motors, and many other power equipment applications. 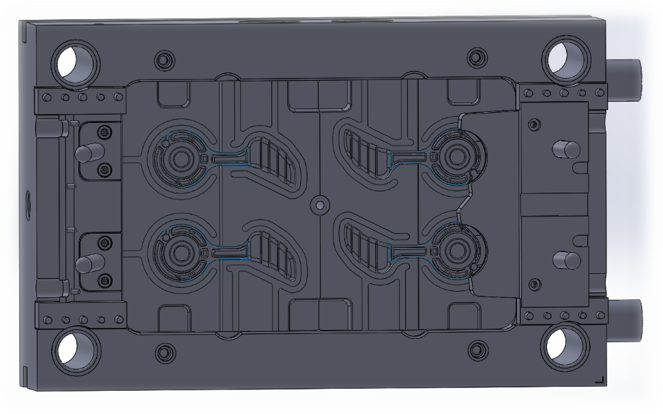 This injection mold for a Honda Throttle Lever, is one of our favorite molds. 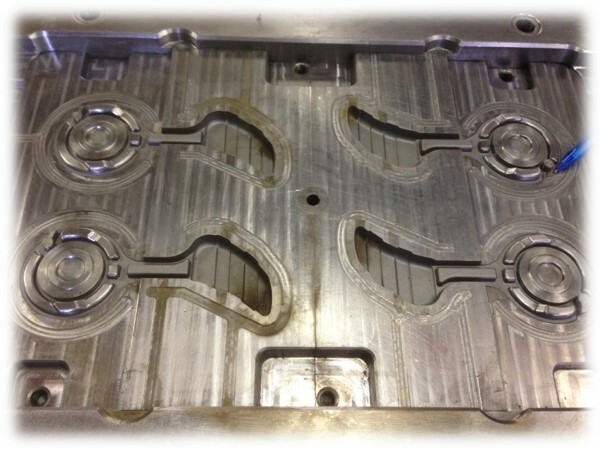 Everyone has worked in the yard and if it was a Honda then it just might have came from one of our injection molds. Building molds was a natural thing for us. 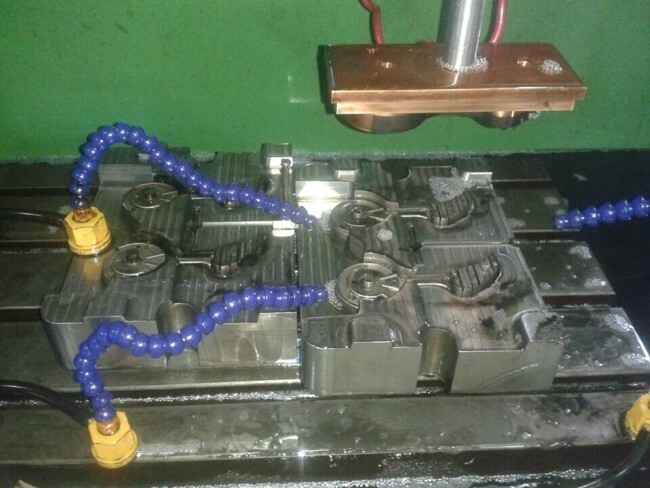 We are designing the plastic parts and the assembly fixtures and automation and we had mold design experience from employees coming from Rubbermaid so it was just a matter of time till we started designing molds.